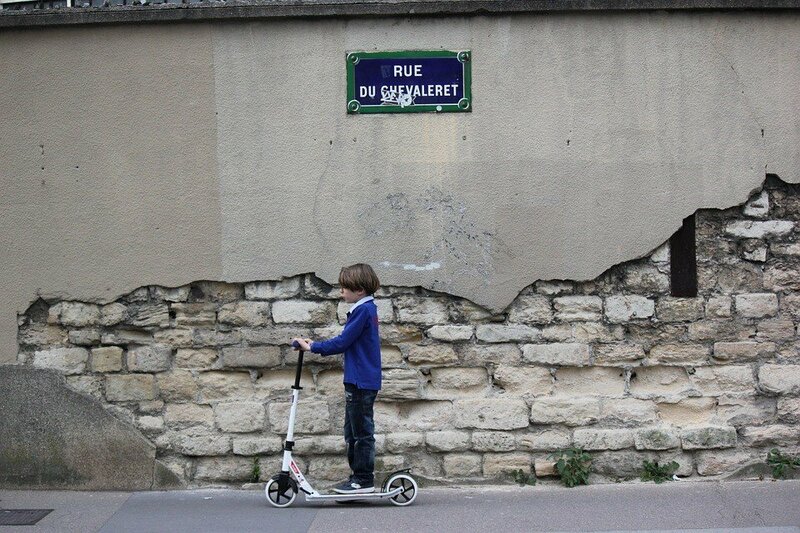 →Should You Let Your Child Ride an Electric Scooter? Electric scooters are a popular mode of transportation that you can teach your child to ride while they are young. Scooters are a great way for kids to learn to explore the outdoors. A little sun and lots of fresh air can provide tons of health benefits for your child. As responsible parents, you might be having second thoughts on this. It is quite common and natural for parents to worry about their child’s safety. 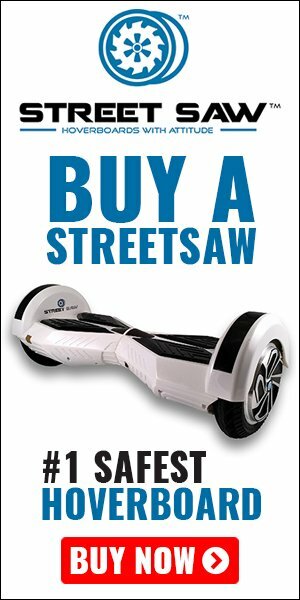 However, once you read through our article, we may just successfully convince you to let your child ride an electric scooter. An electric scooter is operated using an electric power. Therefore, you won’t have to fear that your child might inhale harmful chemicals from the motor. On the other hand, it enhances your child's health by encouraging them to go out of the house and start participating in outdoor activities. Since an electric scooter is run by electricity, you can just easily plug and charge it without any fuss. It doesn’t emit any harmful substances towards the environment so you won’t have to worry about polluting the air. Instead, you are minimizing the causes of environmental pollution. Using an eco-friendly scooter also teaches your kids the importance of using clean energy. This allows them to feel more responsible by using environmentally-friendly products. Plus, it can also help spark their passion for protecting the environment while they are young. An electric scooter is relatively easy to use. Teaching your child to operate and ride it won’t be much of a problem. One of the considerations of parents is whether their children can operate and handle it by themselves. Otherwise, parents will just end up doing it for them. Parents also consider the weight of the electric scooter if their child can handle it on their own. There are specific electric scooters that are built for kids. It caters to their size, weight, and requirements. 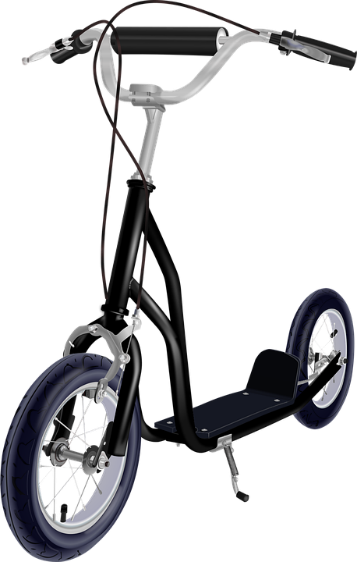 Electric scooters for kids are built with lightweight and compact materials. It doesn’t require much space in your house. You can fold it and store it inside your closet. Due to its mobility, it allows your child to transport easily from one place to another. Of course, all of this is under adult supervision. 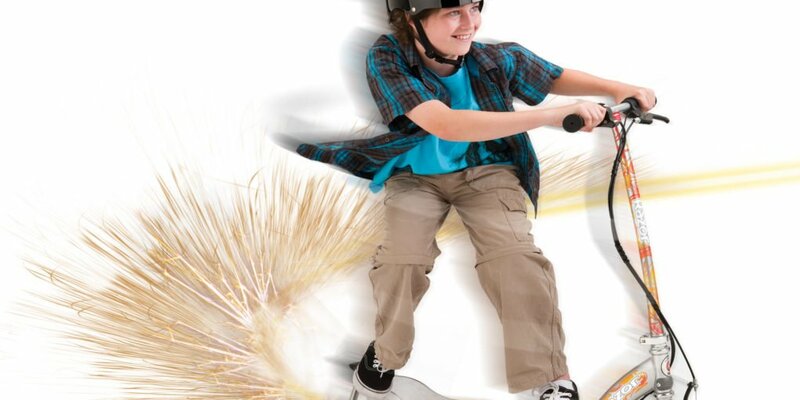 You can teach your child to ride using the right amount of speed. Children love to play with anything with wheels. Electric scooters are no exception. The thrill of riding fast with the wind blowing in their hair is something kids will surely can’t get enough of. This is why it is important for parents to teach their kids how to be responsible riders. The number one concern of parents is if their child is safe to ride an electric scooter. You can expect that your child might fall down not just once, but many times over again. Do not be afraid to let your child get a little dirty. The best thing you can do is to encourage your child to constantly practice every day. Wear protective gear – Make sure to suit up your kid with a complete protective gear. This includes a helmet, elbow pads, and kneepads. Children have the tendency to fall down on their elbow and knees. You can also ask them to wear protective gloves because they often use their hands to shield themselves when they fall. Learn to balance – Once your kids are wearing the proper protective gear, you need to teach them to how to balance on the deck. Kids will not only learn how to hone their balancing skills but it will also prevent them from falling over. Make sure they firmly hold on to the handlebars while they practice how to balance. Kicking off the ground – Teach them how to kick off with one foot from the ground. The easiest way to move the scooter is to kick as high as they can. The principle is to place one foot on the deck while the other should push the scooter.Once the scooter moves, they need to place both feet on the deck to keep their balance. Remind your kids to go slowly at first. Use the brakes – Both brake and speed buttons are located on the handlebar. Teach your kids how to properly use these buttons and make sure they don’t mix the buttons to avoid any accidents. 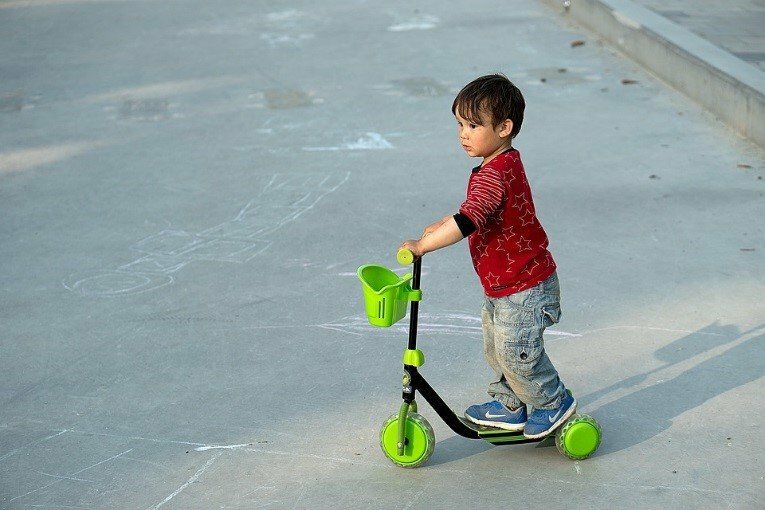 Once your kids are confident enough to properly handle their electric scooter without your aid, you will also feel more confident in letting your child ride it alone. Remember, the best thing you can do is to teach them. After all, kids are fast learners.